One of my favorite pizzas has got to be the BBQ Chicken pizza from California Pizza Kitchen. I know I know it is totally not traditional pizza. I guess I just like how light it is and that it is completely different. They have this perfectly thin crust, light on the cheese, and then you get a flavor packed punch from all the BBQ sauce and then the unexpected cilantro. Somehow it just works! 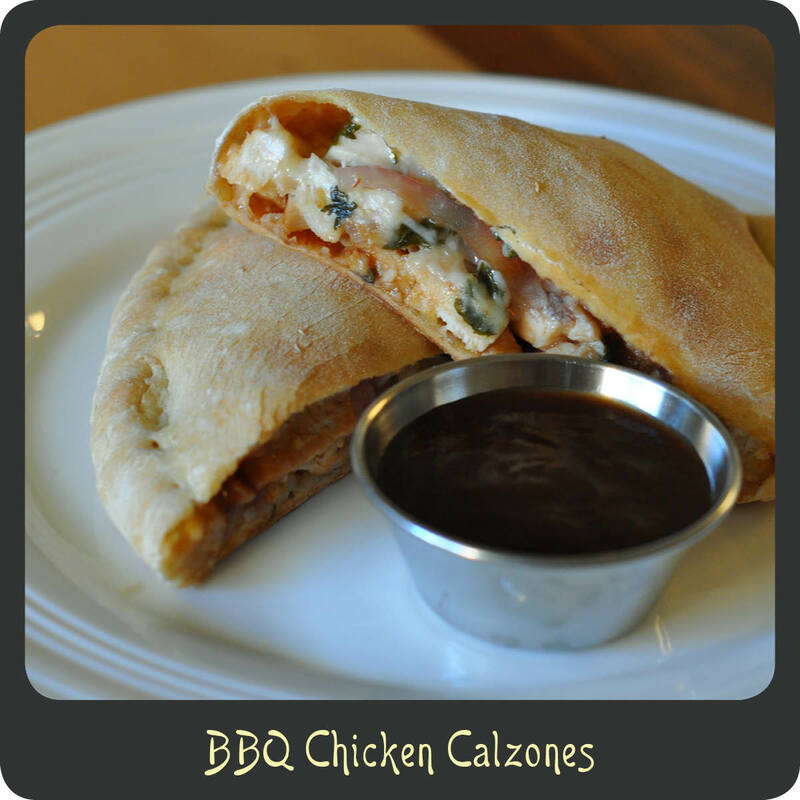 I decided to try and duplicate this recipe but opted for calzones just for something different. They were awesome! And best of all the recipe made more than enough for the three of us so I was able to freeze them and had another nights worth of dinner for later that month. This recipe was incredibly easy to make and I even brought my little guy in the kitchen to assist. He had a blast helping to assemble them! I don’t think this recipe took us more than 40 minutes. I spent about 20 minutes prepping and putting them together and another 20 to bake them. While they are baking throw together a quick salad and dinner is done! Note: If you plan on freezing some, be sure to freeze them uncooked. I place the uncooked calzones on a wax paper lined baking sheet and put them in the freezer. Once they are frozen solid I place them in an airtight Ziploc bag. This keeps them from sticking together. When you are ready to enjoy them just place them on a parchment paper lined baking sheet and bake at 375º for about 20–25 minutes. Cut your pizza dough into 6–8 pieces. Lightly flour a cutting board and roll a piece of the dough out into a nice even circle. You want to get it pretty thin. Carefully fold the calzone in half and go around the outside edge rolling it up tightly so none of the toppings come out when baking. 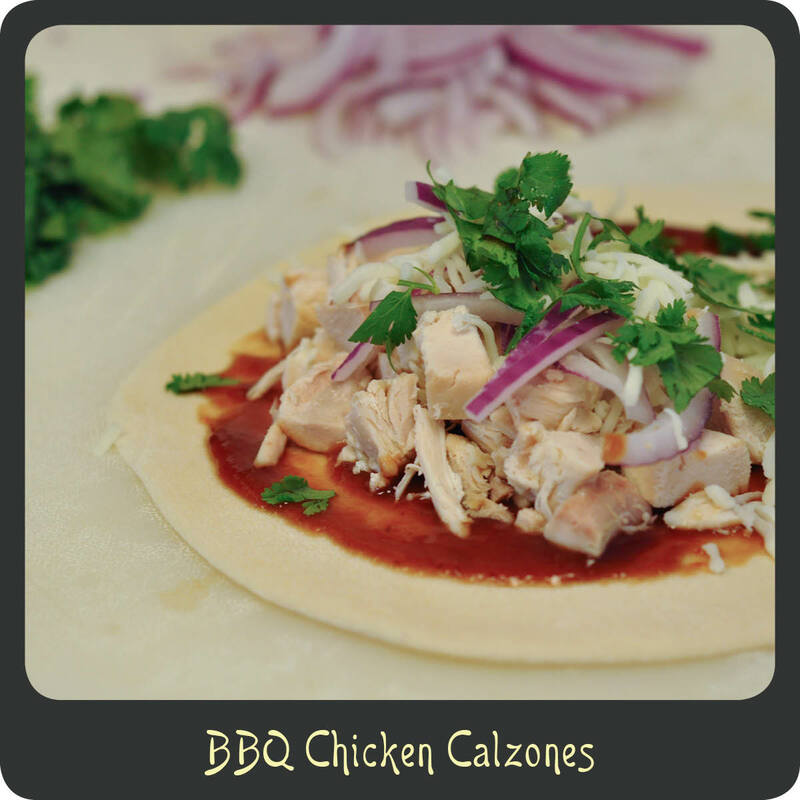 Place the assembled calzone on a parchment paper lined baking sheet. Once they are all assembled and loaded up on the baking sheet, bake them for 15–20 minutes or until the crust is a nice golden brown. Remove the sheet from the oven and allow them to cool for 5 minutes before serving. Optional: Serve with an extra side of BBQ sauce or ranch if you’d like. If you like this unique pizza recipe then you should give this one a try too! I swear, I take one look at this photo and I instantly start to salivate. Jalapenos, cheddar, and cream cheese coming together in the perfect combination. 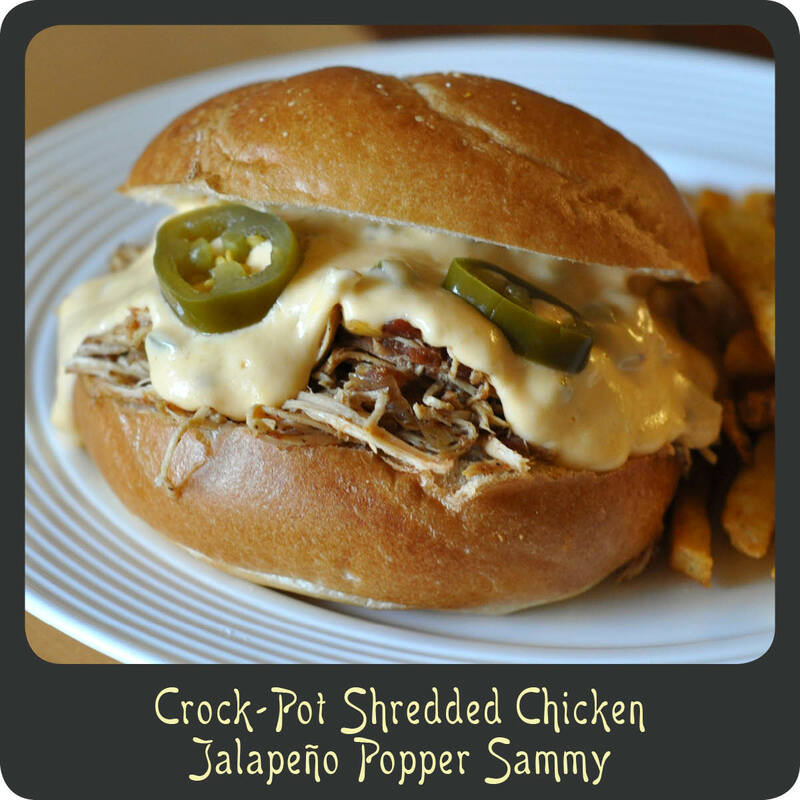 Add in some flavor packed shredded chicken on big warm bun and you will have a super tasty sandwich. Not only do I love this recipe because it tastes amazing but I also love it because it takes no more than 3 minutes to prepare and maybe 5 minutes to finish. Just throw together some greens for a salad or some fries in the oven and you have a meal ready to go. Perfect for us working folks who never seem to have enough time at the end of the day. Place the chicken, onion, garlic, and Rotel in the crock-pot. In a small bowl mix together the chili powder, cumin, and salt and sprinkle over all the items in the crock-pot. Remove the cooked breasts from the pot and transfer to a cutting board. Using two forks shred the chicken and place back into the crock-pot. 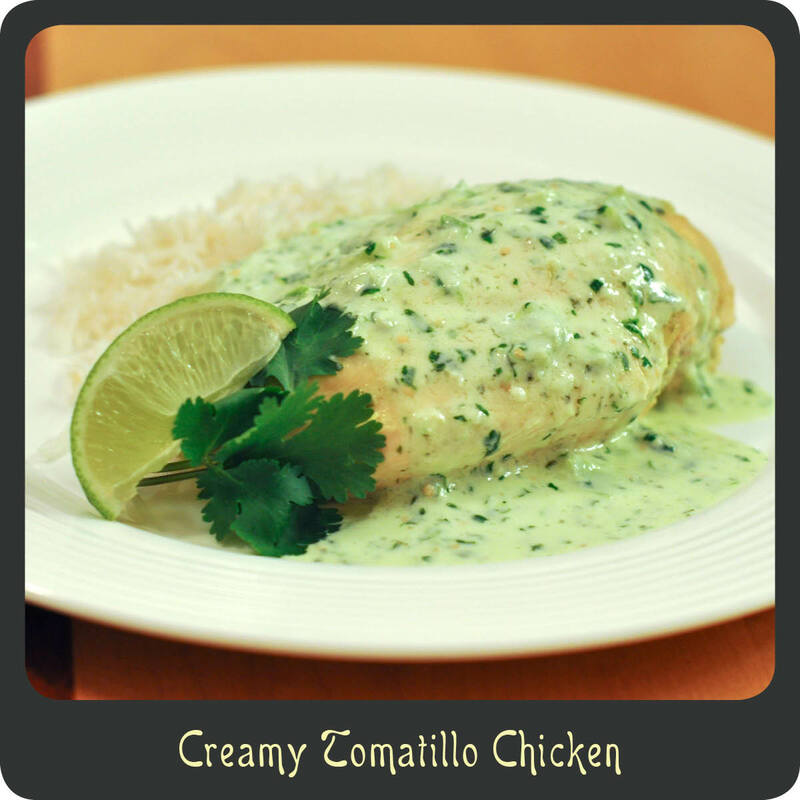 While the chicken is soaking up all those tasty flavors start the cheese sauce by heating the heavy cream over medium-high heat. Allow the cream to come to a boil stirring constantly. Whisk in the cream cheese until melted. Add in the cheddar and chopped jalapeños and stir until smooth. Assemble the sandwiches by placing a scoop of the shredded chicken onto the bottom of the bun (I use tongs to try and squeeze out the excess juice), then add a spoonful of the cheese sauce, add additional sliced jalapeños if desired, and top with the other half of the bun. Recipe adapted from Food Fanatic.